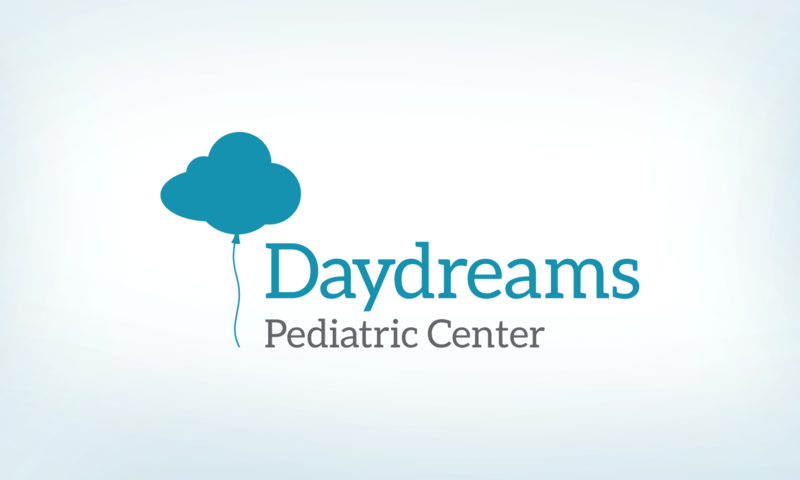 We are excited to introduce a new and unique resource called Daydreams Pediatric Center. This exciting new facility is the only resource of its kind in West Michigan, specializing in pediatric dental surgery. Little Smiles’ pediatric dentists Dr. Cristian Brutten and Dr. Chad Zillich are accredited with Daydreams. Our association means that all Little Smiles patients have access to surgical dentistry at Daydreams. We’ve included the following news release from Daydreams for more information. If you have questions, call us at Little Smiles and we will be happy to answer them for you. On March 4, 2019, a new kind of healthcare resource opened its doors in Grand Rapids. Daydreams Pediatric Center is designed for children and dedicated to pediatric dental surgery. The first of its kind in West Michigan, Daydreams is an idea imagined and nurtured by founder Darren Riopelle, DDS. As a practicing dentist for over past 20 years, Dr. Riopelle noticed a recurring challenge specific to pediatric dentistry. Due to limited resources and growing demand, the wait time for pediatric dental care often averages 1 to 3 months. For dental treatment that requires surgery, the wait time increases to an average of 3 to 6 months. In 2016, Dr. Riopelle reached out to Anesthesia Practice Consultants (apcpc.net) to explore a possible partnership. The result is a new children’s center dedicated to dental and oral surgery. Daydreams boasts a clinical team that includes operating room experienced pediatric dentists, MD anesthesiologists, licensed dental assistants, and pediatric nurses. The environment is state-of-the-art, equipped with multiple operating rooms and a family-friendly waiting room. But possibly the most notable accomplishment of Daydreams is its ability to see patients within just 1 to 3 weeks. Parents are able to contact Daydreams directly to inquire about treatment for their child, or pediatric patients may be referred to Daydreams by other healthcare providers. Before treatment, children receive a pre-operative exam to determine if they are candidates for anesthesia. After treatment, documentation is sent to the referring office for the patient’s medical records. An open house is being planned for late Spring where the healthcare community will be able to tour the facility and meet the team. Daydreams is open Monday through Thursday from 7:00 a.m. to 3:00 p.m.
Visit Daydreams’ website to learn more. A protective barrier is a great way to keep the things we value safe. From fingernail polish to decks, we use sealants to protect a lot of things in our lives. Did you know there’s even a way to seal your children’s teeth from cavities? Sealing your children’s teeth is an easy way to provide an added layer of protection against the sugars, bacteria, and acid in their mouths. Just as a sealant covers the inconsistencies, dents, and divots of a piece of wood, sealants for teeth cover the areas of your child’s tooth where sugar and food may be unlikely to be touched by a toothbrush or floss. Often, sealants are recommended for newly emerged molars, protecting the tooth as soon as it is exposed. Sealing teeth is a quick and painless procedure that involves “painting” the sealant on a cleaned and dried tooth. It can be done during a regular visit to the dentist and does not take a significant amount of time. While there is an investment required to seal teeth, the cost is recouped with the first cavity avoided, not tot mention the savings of time and discomfort. We’re all about smiles, especially selfie smiles! 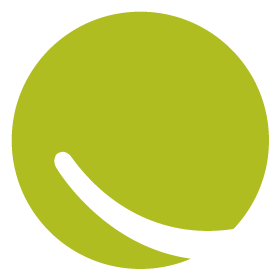 So the Smile team is launching our very own Instagram page to share some of those smiles with you. 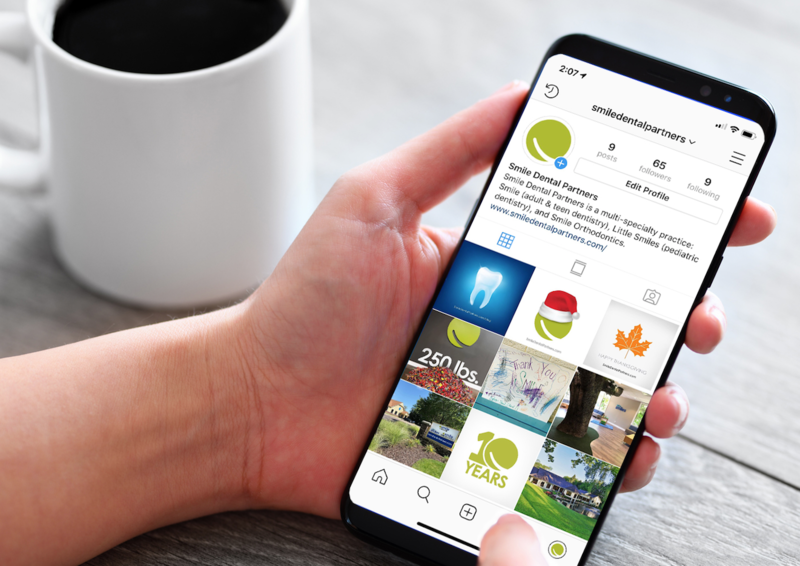 Whether it’s big smiles (Adult & Teen Dentistry), little smiles (Little Smiles Pediatric Dentistry), or…well…shiny smiles (Smile Orthodontics), we’ll be sharing them all. While there are some indicators of whether braces will be necessary for a child, there are no definite signs. Early or late loss of baby teeth, biting of the cheek, or an irregular bite may all be signs that braces are in order. However, all children develop at a different rate and have their own unique teeth. Much like fingerprints, no two mouths and sets of teeth are the same. As with most health and dental matters, early intervention is best. It is good to have your child’s teeth looked at as early as 1 year old. What is often described as a “chair ride” is also an opportunity for a dentist to catch any early issues which may result in orthodontic care. 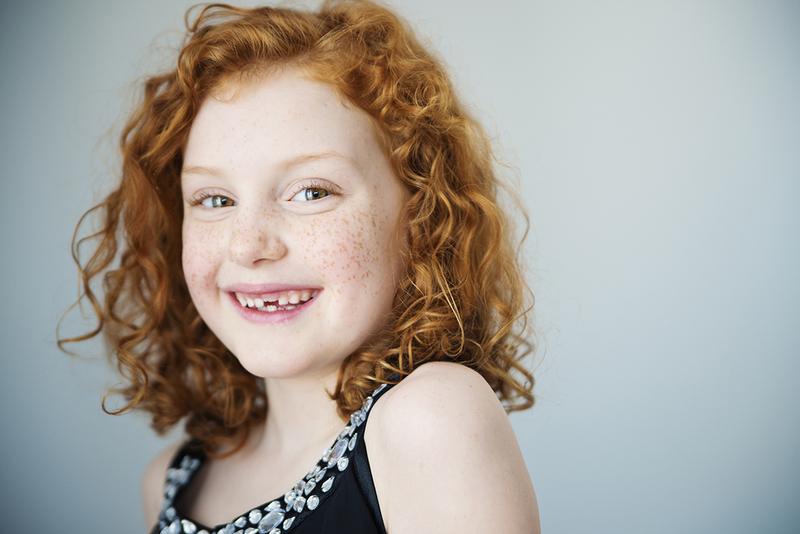 Many issues can be addressed through early minor treatments rather than braces. 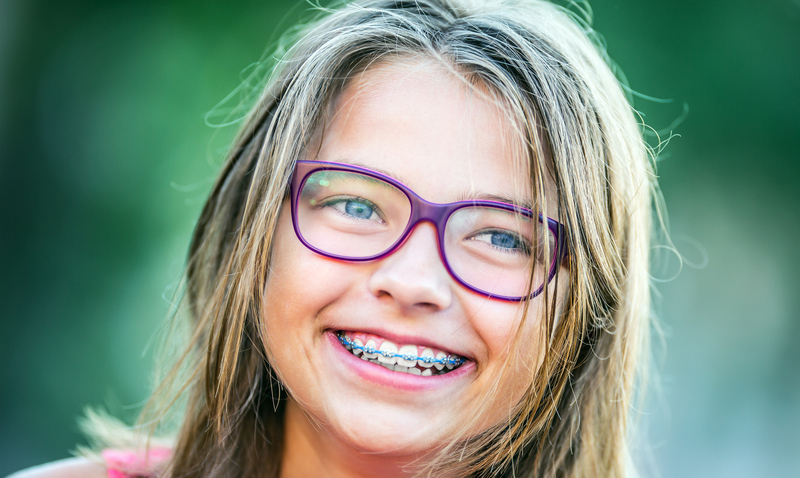 The need for braces is typically identified between the ages of eight and fourteen and can result from genetic traits, injury or even from thumb sucking as teeth were developing. Regular dental visits will help determine if your child’s teeth are growing in as they should or if treatment of some type is necessary. Visiting the dentist every six months is especially important if you suspect that your child may need orthodontic work. 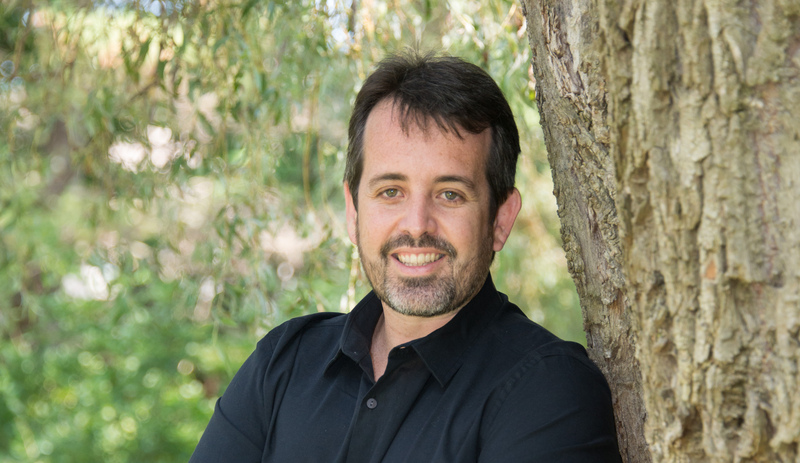 We are excited to announce the addition of Dr. Cristian Brutten to the Little Smiles team. Dr. Cristian was born and raised in Brazil where he earned his DDS from Federal University of Rio Grande do Norte. After moving to the U.S. in 2007 he earned a Masters degree from Azusa Pacific University. Dr. Cristian completed his residency in Advanced Education in General Dentistry at the University of Connecticut, followed by a pediatric residency at Harvard University, Boston Children’s Hospital. Dr. Cristian has worked as a Pediatric Dentist in Connecticut and Texas, most recently at the Children’s Hospital of San Antonio. He is fluent in English, Spanish, and Portuguese. Dr. Cristian lives in Byron Center with his wife, Roberta, and their three children.